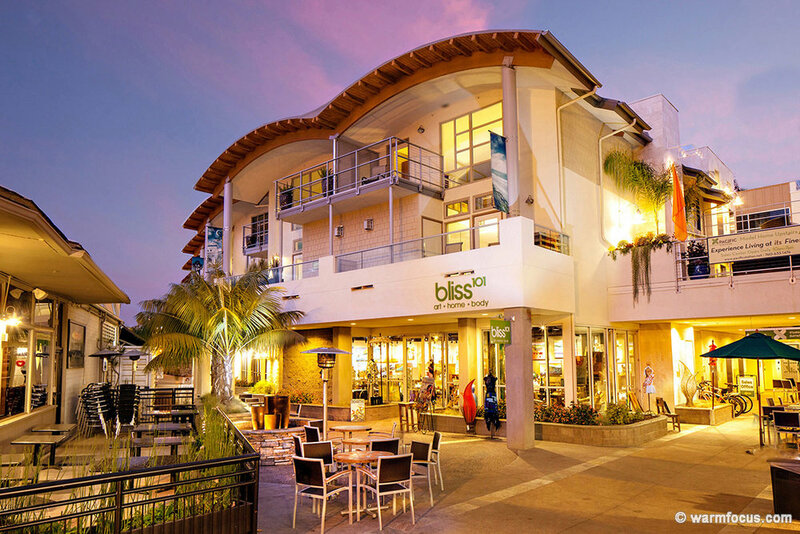 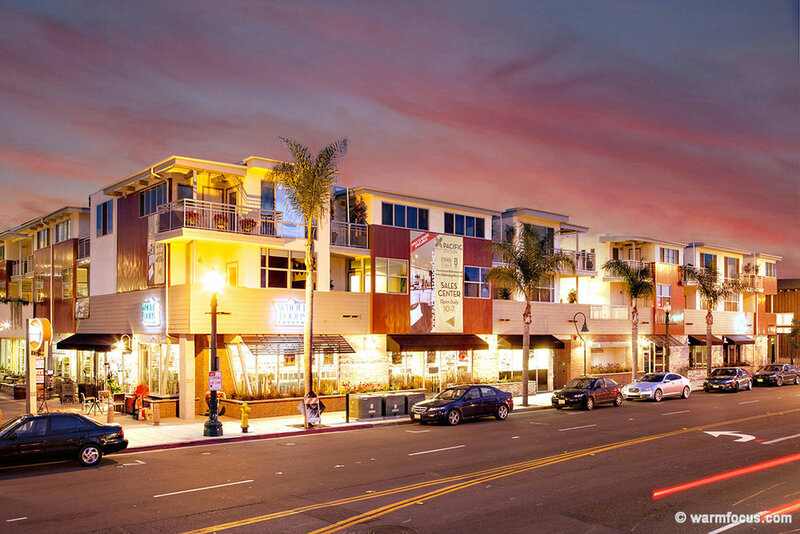 Designed by Jansen for client JD & Associates, Pacific Station is a major mixed-use center located just off the Amtrak railway in the beach-town heart of Encinitas, California. 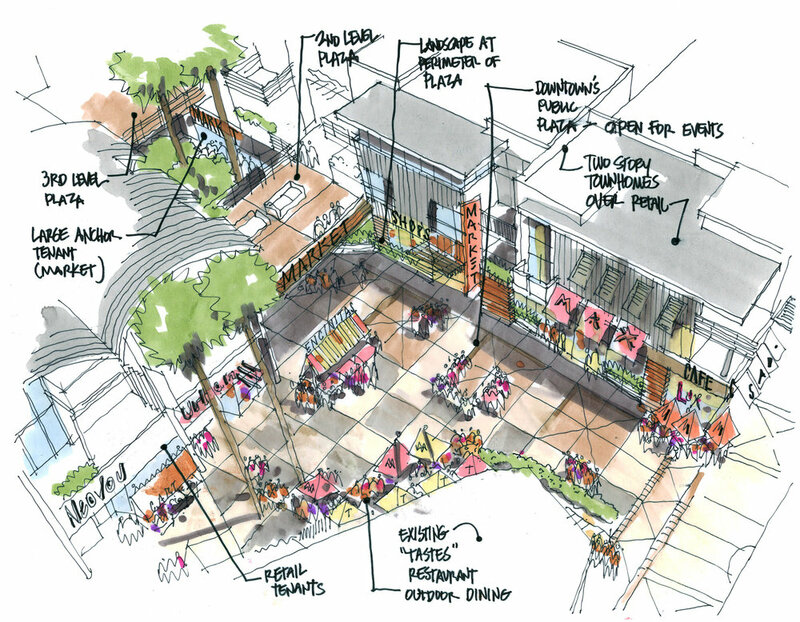 The complex includes over 38,000 sf of commercial space and 67,000 sf of residential on 3 levels, over 100,000 sf of below-grade parking. 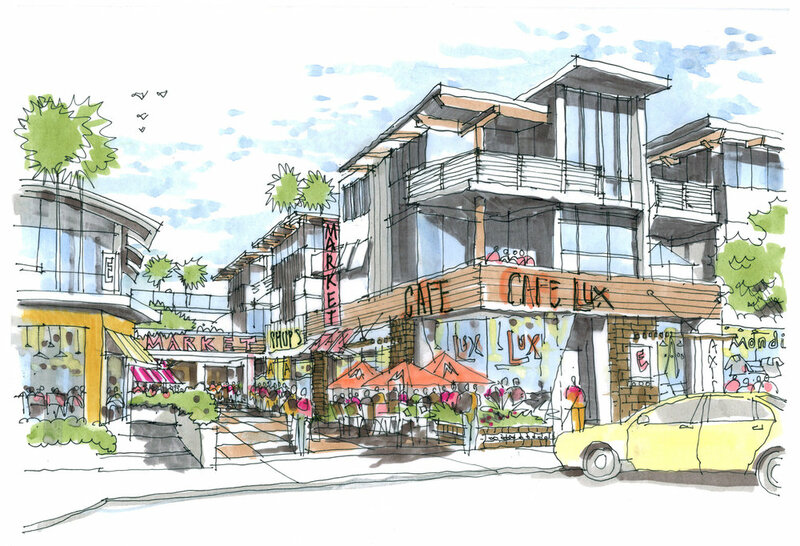 Despite some controversy, Jansen gained unanimous approval for the $20 million project, working carefully within Encinitas’ strict guidelines and community plan, and wooing neighbor support through focus groups and planning workshops. 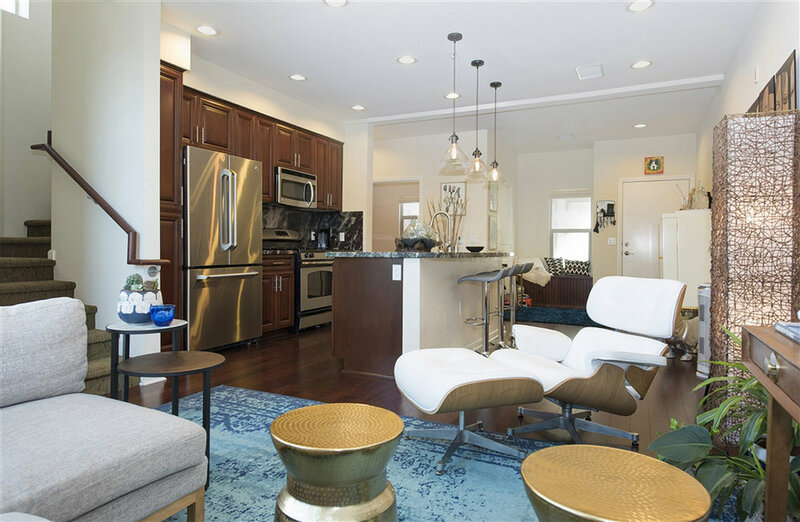 Pacific Station today weaves nicely into the 1.4 acre downtown site, its eclectic mix of two-story townhomes, lofts and single-level flats reflecting the area’s beachy-industrial vibe.